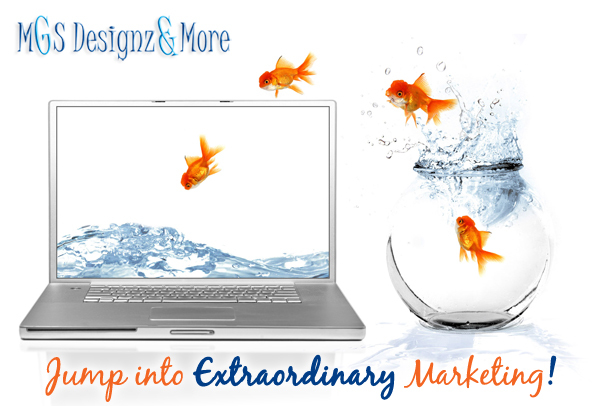 Email Marketing | MGS Designz & More! Email Marketing is proving to be one of the best ways to communicate directly with your clients, but it is more than simply sending emails. Well designed, personalized email marketing campaigns is just the tip of the iceberg. With our custom Email Marketing Solutions; we also handle your mailing list management, have full reporting facilities and help you to monitor your campaigns to ensure it is working the way it is intended to. 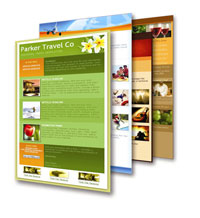 There are many different types of email marketing available to you. We offer everything from Press Releases, eNewsletters to Special Announcements, Invites and Sale Offers and more. There is no better way to communicate directly with your clients than a quick colorful, informative email marketing piece. Research has shown that personalized direct email marketing has one of the best returns on investments available today. Costs are affordable, results are big, it is truly is a fantastic way to keep your customers informed about you, your business and your offerings. Combined with traditional marketing methods such as direct “snail” mail, and print media advertising, the messages you are trying to get through to your customers are delivered with far more impact. In an effort to double your reach and extend your message our further online we recommend you share your e-Newsletters, invitations and other announcements on all of your social media sites. We have had wonderful results with Constant Contact and we recommend you try them out as well. 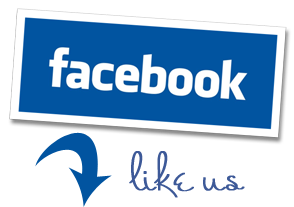 They have an option to use social media sharing on all of your email marketing campaigns. This allows you to give your readers the opportunity to Like your newsletter and share it on facebook with all of their friends or on twitter with all of their followers. This means that even if you don’t have a large email contact list you can still reach mass amounts of people by simply taking advantage of the social media contacts you already have! Click on the image below to get started and take advantage of their trial offer. Their system is user-friendly, convenient and powerful! They have great templates that help you get started and we can easily customize those templates with your logo and image branding. We can set you up with several customized templates designed to meet all of your email marketing needs or we can take care of all of your needs on a monthly basis – you choose! 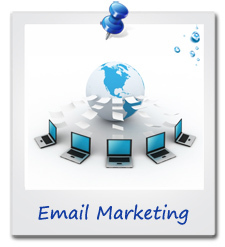 Email marketing is a fun, easy and inexpensive way to reach large amounts of people with very little effort. Get started today and grow your business now!